🤛 APRIL JOINING SPECIAL 🤜 Join in April and you will receive your Rhee Taekwon-Do uniform, Rhee Taekwon-Do belt, Rhee Taekwon-Do grading book, 2019 Rhee Taekwon-Do membership and unlimited training for April all for only $100.00!! That’s SO MUCH Rhee Taekwon-Do value for less than half price!! 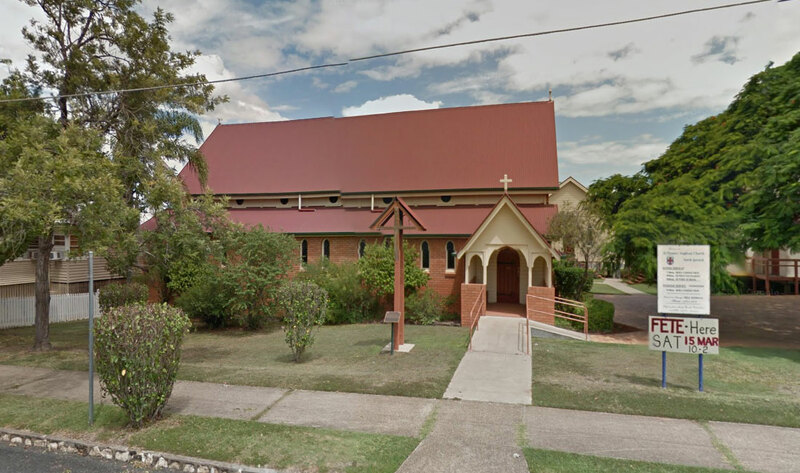 We offer free trial classes, so come along and have a go at any of our branches in the Ipswich region! No obligations!! No need to book - just turn up! We also have classes on Mondays and Wednesdays at Churchill as well as Tuesdays and Thursdays at North Ipswich. And YES, we are training as normal over the Easter break. Come along at any time and start your free trial classes! I look forward to seeing you at Ipswich North dojang soon! 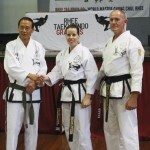 I first started Rhee Taekwondo over 20 years on the Sunshine Coast in Queensland and have never looked back! I love passing on my knowledge of the Art and love to see my students realise their power and potential! Please contact me about Rhee Taekwondo classes at Ipswich North.